After a great deal of anticipation, the 2019 Toyota Supra is finally on the way, making the day for auto enthusiasts around the world. We first heard about Toyota’s plans for a new sports car as part of a partnership with BMW a while ago. 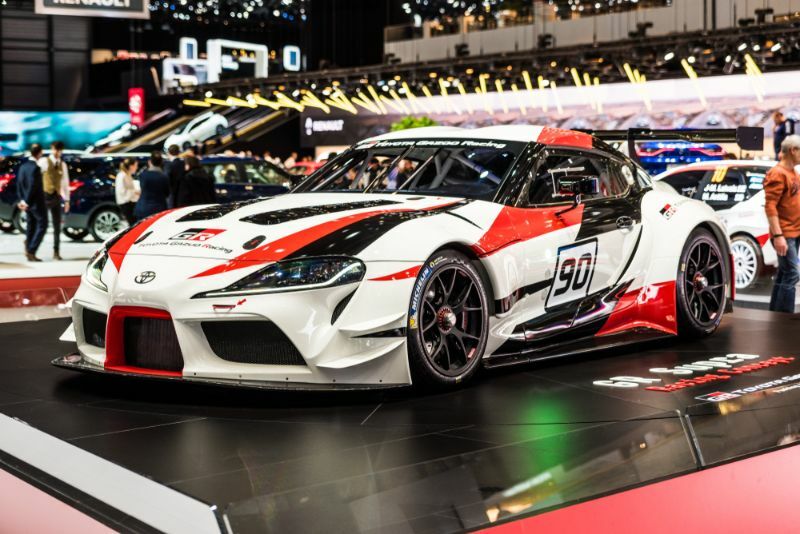 The confirmation arrived via the GR Supra Racing Concept at the Geneva Motor Show this year. Since then, we’ve also seen a near-production version of the Supra complete with camouflage. Toyota confirmed that this will be a rear-wheel drive auto with a straight-six engine like the well-loved Supras of the past. But details are still a bit scarce. Even so, there are some pieces of information we know for sure. Each detail makes us excited to get behind the wheel of the upcoming Supra. There had been rumors that the 2019 Supra would be all-wheel drive, but these have since been proven to be unfounded. At Geneva, Toyota confirmed it will be rear-wheel drive, just like previous Supras. Toyota also shared that it is using lessons learned from creating the Toyota 86. Compared to the 86, the Supra should have a lower center of gravity and will hopefully have a 50:50 weight distribution front:rear. 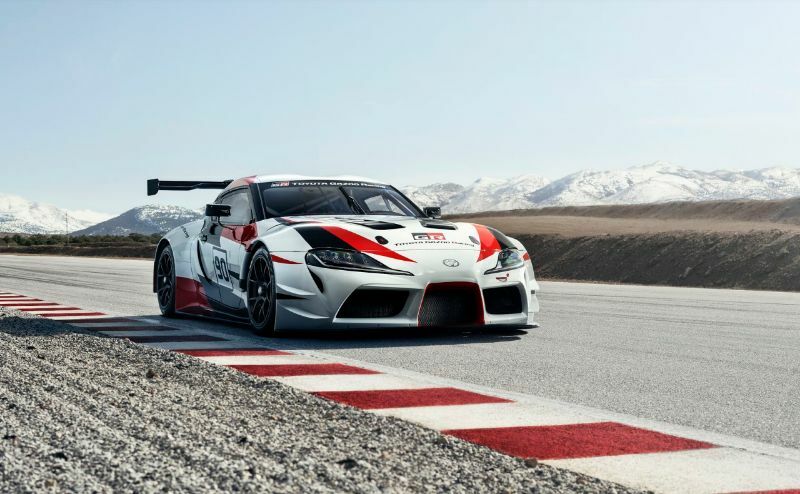 Since the Toyota Supra is the result of a collaboration between Toyota and BMW, the Supra will end up using the same platform as the new BMW Z4. Even so, the Supra and BMW Z4 will be far from twins. This is because the Supra is a coupe and the BMW is a roadster. They also underwent completely different development processes. 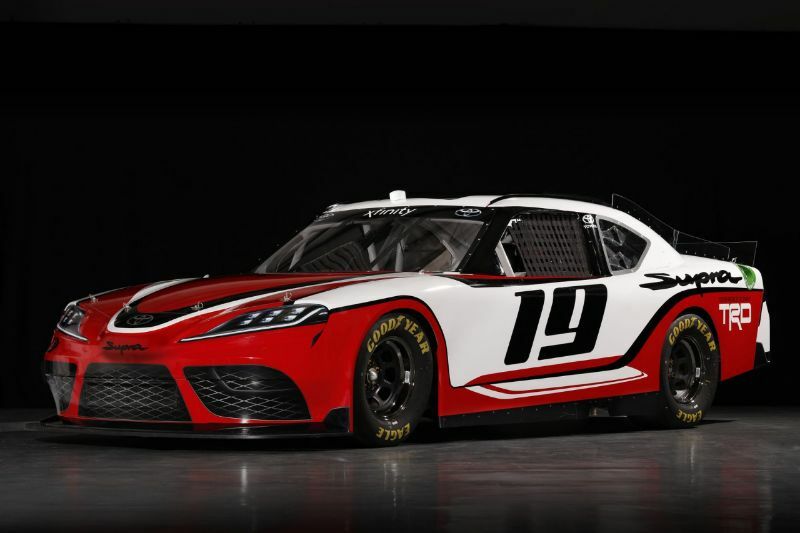 Auto enthusiasts were excited to hear confirmation that the 2019 Toyota Supra will get a straight-six engine just like its namesake from the past. This confirmation came at Goodwood. Tada, the chief engineer, has also confirmed the piece of information. Based on research from experts, this six-cylinder engine will likely deliver 355 horsepower and be the 3.0-liter B58B30, a single-turbo from BMW that you can find in the M240i. The same documents that provided that information to experts also indicates that there will be a four-cylinder engine available. This will be the B48B20, BMW’s 2.0-liter turbocharged powertrain with 262 horsepower. Toyota hadn’t confirmed this engine for a while, but Tada finally did so at Goodwood. According to Tada, the decision to include this engine was due to its weight distribution and affordability. Based on the documentation that experts keep referring to, there may not be a manual transmission available with the 2019 Toyota Supra. That’s something that enthusiasts are not pleased about. Based on the documentation, there will just be an 8-speed automatic transmission. While Toyota hasn’t ruled out a manual yet, they also have not confirmed there will be one. There is still, however, a good chance that Toyota would add one in the future if there is high enough demand. We still have to wait a little bit for the 2019 Toyota Supra to make its grand debut. Expect the BMW Z4 to appear first. When the Supra does arrive, Toyota has said it will not be cheap. Start saving now if you plan to buy it.